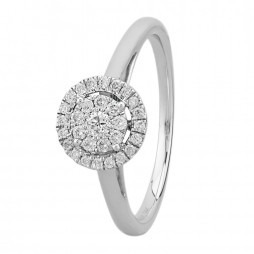 A beautiful bright white band of flawless 18ct white gold set with five gleaming diamonds. This truly classic and elegant design is ideal if you are searching for something which is unique and glamorous. 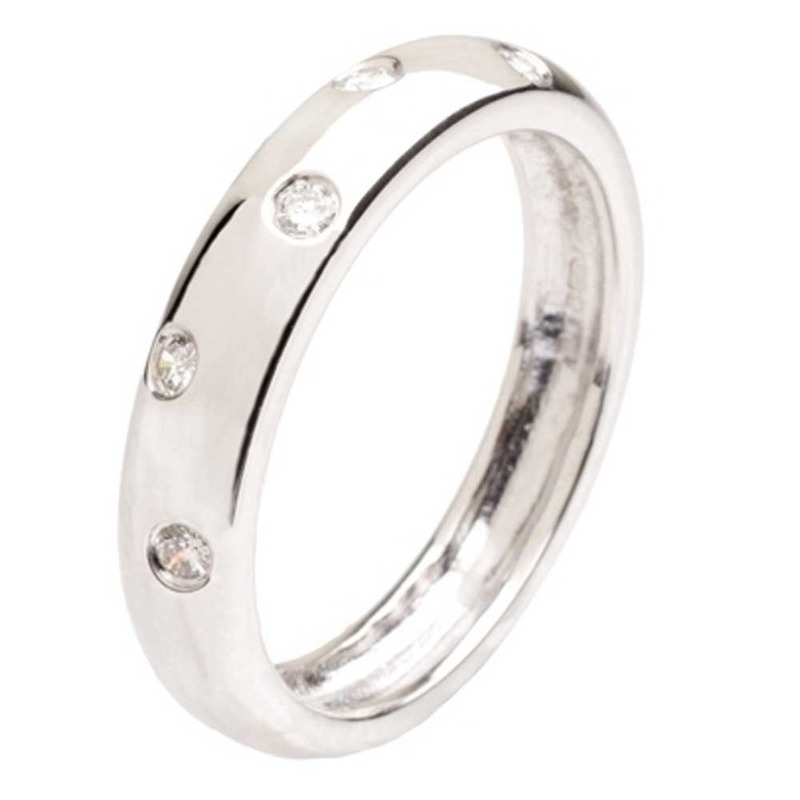 Usually plated with the hypoallergenic Rhodium for protection and a whiter colour, White Gold is a blend of yellow gold and silvery metals which is fast becoming popular for wedding bands. Court or Comfort Fit profiles are shanks which are rounded inside and out, giving a domed appearance. Here at Discount Diamond Store, you can find the perfect wedding band for your big day. 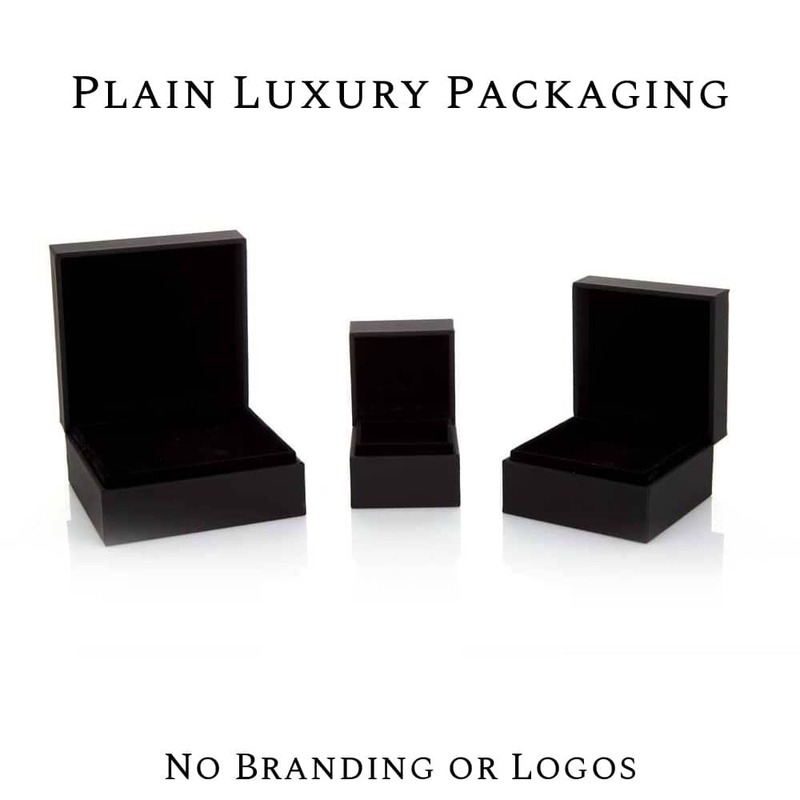 Order today to receive your ring in premium unbranded packaging with free next day delivery.